6pm.com – UGG Kids Lattice Cardy (Toddler/Little Kid) only $60 Shipped! Wow, here’s a GREAT deal on the UGG Kids Lattice Cardy (Toddler/Little Kid) at 6pm.com ! 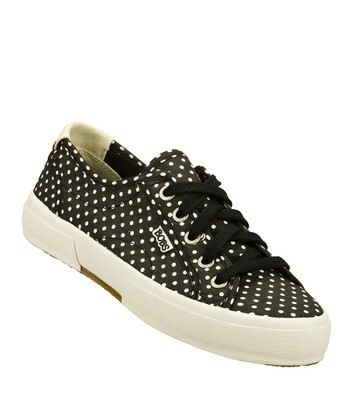 It’s only $60 (reg $120) with FREE shipping! 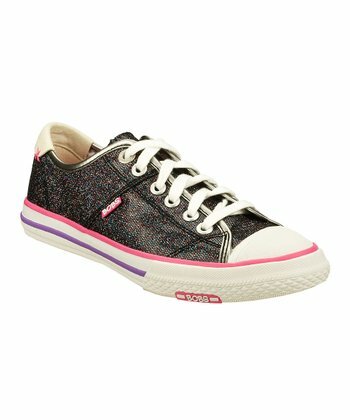 Available in sizes 10 toddler – 2 Little Kid in Charcoal Gray. *HOT* LivingSocial – Discounted Tickets/Membership to the Maryland Science Center! Last Day! Reminder about this HOT deal – today is the last day to purchase! We don’t see too many discounts to the very pricey but enjoyable Maryland Science Center! But right now, LivingSocial has an excellent deal! Use between 3/10/14 – 7/27/14 (membership is good for a full year). Amazon – Summer Infant Deluxe Comfort Booster only $12.02! 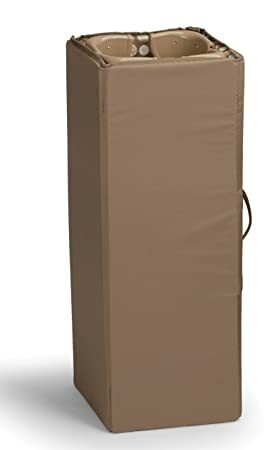 Hurry on over to Amazon where you can get the Summer Infant Deluxe Comfort Booster- Tan for only $12.02 (reg $24.99) with FREE Prime shipping or free shipping with $35 purchase! 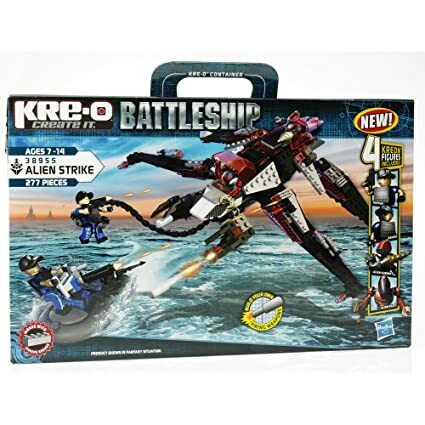 Amazon – KRE-O Alien Strike (38955) only $14.99! 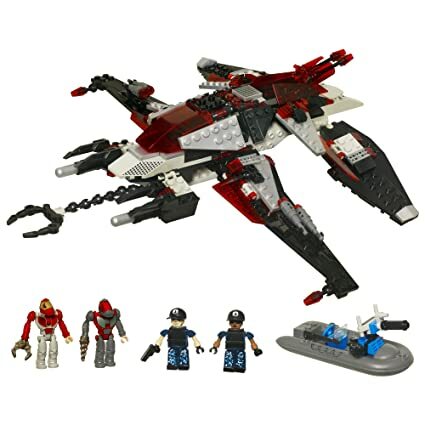 Amazon has the KRE-O Alien Strike (38955) for only $14.99 (reg $39.99) with FREE Prime shipping or free shipping with $35 purchase! The Children’s Place – FREE Shipping + 25% – 30% Off! The Children’s Place is once again offering FREE shipping today 3/31/14! Get 25% off any order or 30% off your $60+ order with code PROMO3 at checkout! PLUS, earn $20 in Place Cash for every $40 spent! Check out the Clearance Section for even greater savings. There’s lots of great bargains to be had, so Click Here to start shopping! Gymboree – FREE Shipping + Up to 60% Off Spring Dressy Styles! Gymboree is offering FREE shipping through tomorrow, 4/1/14! Plus, save up to 60% off Spring Dressy styles AND earn $25 in Gymbucks for every $50 spent! Whoohoo! There are 20% off coupons in Parents/Family Fun magazines that you can use for additional savings. Kohl’s Cardholders: Corsica Home 16-pc. Dinnerware Sets only $23.09 Shipped! If you’re looking for new dishes for Pesach or year-round use, then check out the Corsica Home 16pc Dinnerware Sets at Kohl’s! Choose from the Bella or Carnival designs! They are on sale for $32.99. Cardholders can use code SHOP30 for 30% off and WESHIPFREE for FREE shipping, reducing the price to only $23.09 per set! PLUS, get $10 in Kohl’s Cash for every $50 spent! Whoohoo! *PRICE DROP! 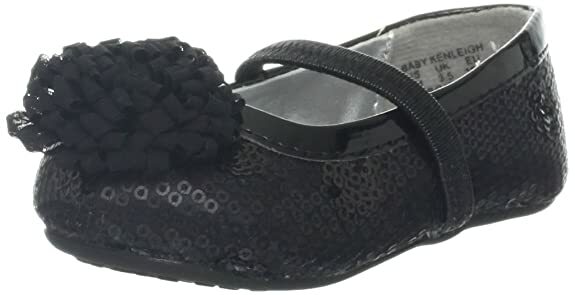 * Amazon – Stride Rite Kenleigh Ballet Flat (Black) only $14.09! If you’re looking for new Shabbos/Yom Tov shoes for your little girl(s), check out these Stride Rite Kenleigh 625 Ballet Flat shoes on Amazon. They are currently on sale for only $16.58 $14.09 (reg $36) with FREE Prime shipping or free shipping with $35 purchase. Plus, FREE returns! Available in 4.5 Toddler – 5 Big Kid! 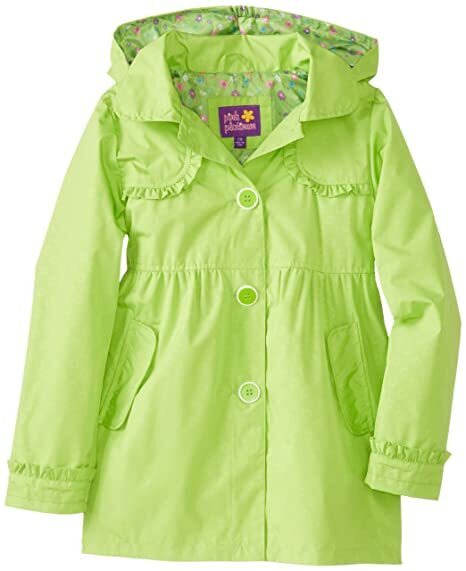 Amazon – Pink Platinum Girls 7-16 Opaque Printed Trench (Lime or Khaki) only $17.04-$17.19,Osh Kosh Girls 2-6X Dot Printed Trench (Blue Polka Dot) only $19.21) ! Got rain? 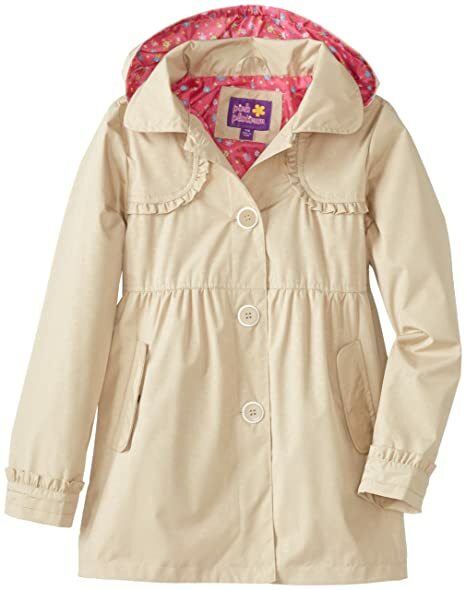 Amazon has the Pink Platinum Girls 7-16 Opaque Printed Trench with FREE Prime shipping or free shipping with $35 purchase. FREE returns as well! Available in girls 10/12 or 14/16 in LIME for $17.19! Available in girls 7/8, 10/12, or 14/16 in KHAKI for $17.04! 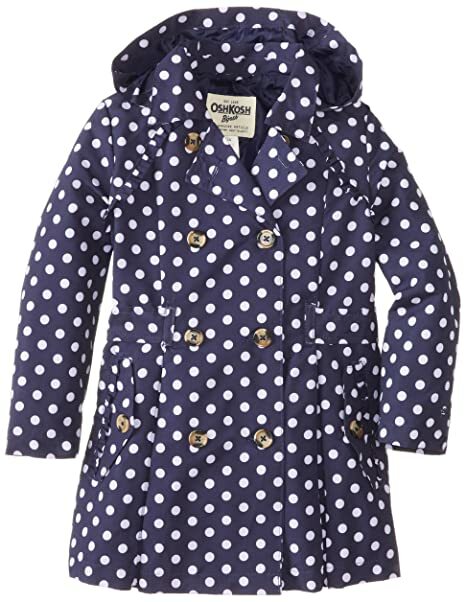 Also check out the adorable Osh Kosh Girls 2-6X Dot Printed Trench for $19.21 with FREE Prime shipping and free returns in sizes 4, 5/6, or 6X in NAVY! Amazon – Dixie 3-Ounce Cups, Assorted Patterns, 200 Count Box (Pack of 4) as low as $5.02! Amazon has Dixie 3-Ounce Cups, Assorted Patterns, 200 Count Box (Pack of 4) for as low as $5.02 when you use Subscribe & Save and have 5 active Amazon Mom Prime subscriptions! 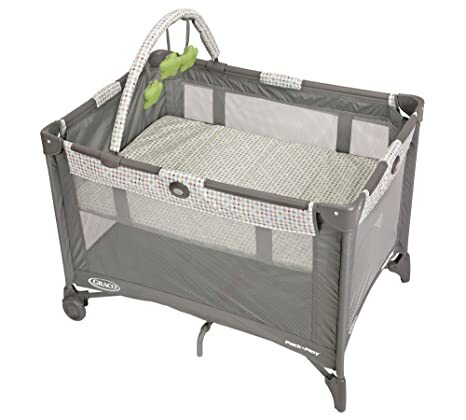 *LOWEST PRICE* Amazon – Graco Pack N Play Playard with Bassinet only $51.19 Shipped! I posted about the awesome Amazon Graco Baby Gear Sale already (lots of items to choose from! ), but wanted to highlight this item! Get the Graco Pack N Play Playard with Bassinet, Pasadena on sale for $51.19 with FREE shipping – the lowest price ever on Amazon! A removable, full-size bassinet gives babies a cozy place to nap, while airy mesh sides ensure maximum ventilation. For easy travel and storage, this playard features a durable frame as well as wheels and feet that fold automatically to a compact size. Kohl’s Cardholders – Farberware 12-pc. Nonstick Aluminum Cookware Set $34.99, Cuisinart Pro-Classic 11-pc. Stainless Steel Cookware Set $52.99! Kohl’s has 2 great cookware sets on sale! Cardholders can use codes SHOP30 & WESHIPFREE for 30% off + FREE shipping on your purchase! PLUS – earn $10 in Kohl’s Cash for every $50 you spend! Yeah! Farberware 12-pc. Nonstick Aluminum Cookware Set for only $34.99 shipped after the code! Cuisinart Pro-Classic 11-pc. Stainless Steel Cookware Set only $62.99 after the code + $10 Kohl’s Cash = $52.99 Total! 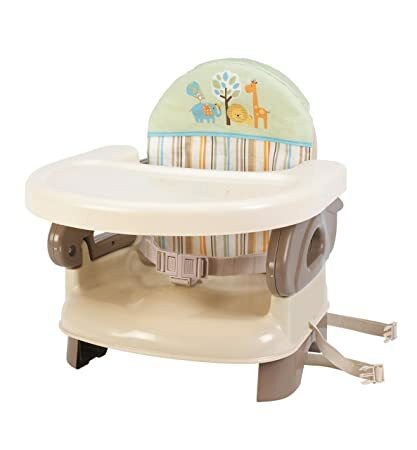 Amazon – Up to 35% Off Select Graco Baby Items (Deal of the Day)! 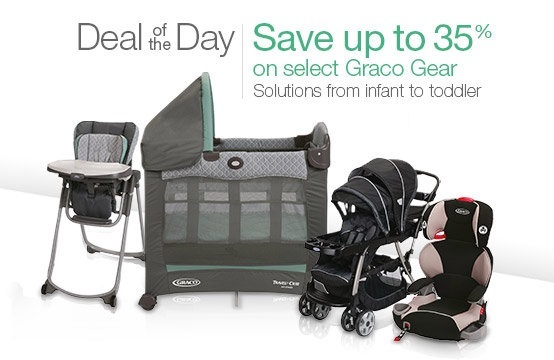 Amazon’s Deal of the Day is to save Up to 35% off Graco Baby Items ! Includes playards, high chairs, booster seats, strollers and more! FREE Shipping with your Prime account or with your $35 purchase! Click Here to browse the selection and find some great deals! Use code WESHIPFREE for FREE shipping! Nylon utensil heads won’t scratch your pots and pans. Stainless steel handles lend a stylish touch. Durable stand offers easy, attractive storage. 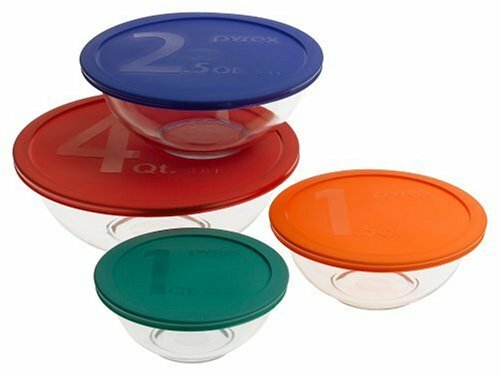 Amazon – Pyrex #1086053 Smart Essentials 8-Piece Mixing Bowl Set W/Colored Lids only $14.99! Love the colorful lids – they get me every time, lol! Amazon has the Pyrex #1086053 Smart Essentials 8-Piece Mixing Bowl Set W/Colored Lids for only $14.99 (reg $24.99) with FREE Prime shipping or free shipping with $35 purchase! 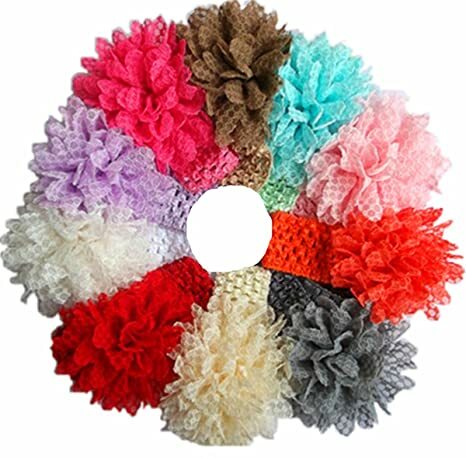 Amazon – Qs 10 Pieces Babys Headbands Girl’s Lace Flower Headband Hair Accessories (10 Pack) only $5.94 + FREE Shipping! Amazon has the Qs 10 Pieces Babys Headbands Girl’s Lace Flower Headband Hair Accessories (10 Pack) for only $5.94 with FREE shipping (via 3rd party seller)! Walgreens – FREE 8×10 Photo Collage Print! Walgreens is offering a FREE 8×10 photo collage print ! This offer is valid though tonight, 3/30/14. Enter code CLLGZERO at checkout and choose in-store pickup ! *LOWEST PRICE* Hamilton Beach Black Slow Cooker, 8-Quart, only $24.87!! Cooking for a crowd? Maybe you are having a lot of company, or want to prepare cholent for a simcha? 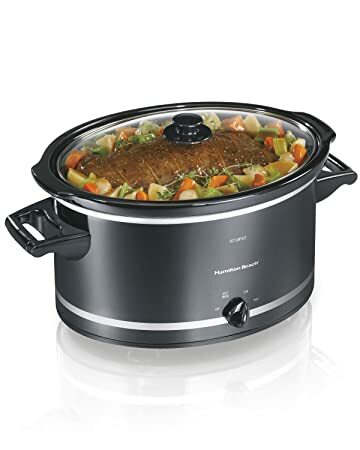 Consider the Hamilton Beach 33182A Slow Cooker, 8-Quart in Black for $24.87 when you clip the $10 coupon on the product page! FREE Prime shipping or free shipping with $35 purchase. This is the *lowest price* its been on Amazon (and a price drop from a few days ago)! 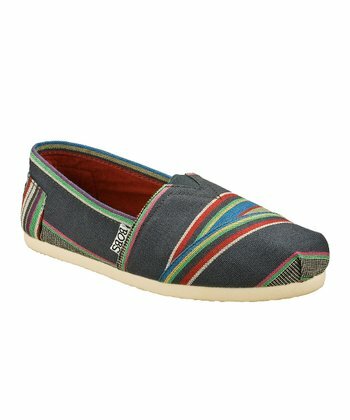 Zulily – BOBS from Skechers up to 75% Off! 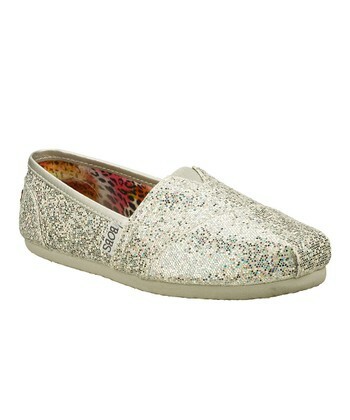 Zulily has BOBS from Skechers on sale today for up to 75% Off! So many awesome styles, I don’t know which to choose! Shipping starts at $5.95 and any additional order you place site-wide throughout the day until midnight tonight will ship for FREE! New to Zulily? Sign Up Here! Amazon – Fisher-Price Little People Rumblin Rocks Dump Truck only $6.66! 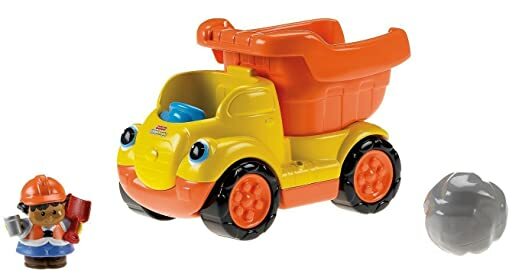 Amazon has the Fisher-Price Little People Rumblin Rocks Dump Truck for $6.66 (reg $17.99) with FREE Prime shipping or free shipping with $35 purchase!